The much-loved Harper style is finally available in knee-length. 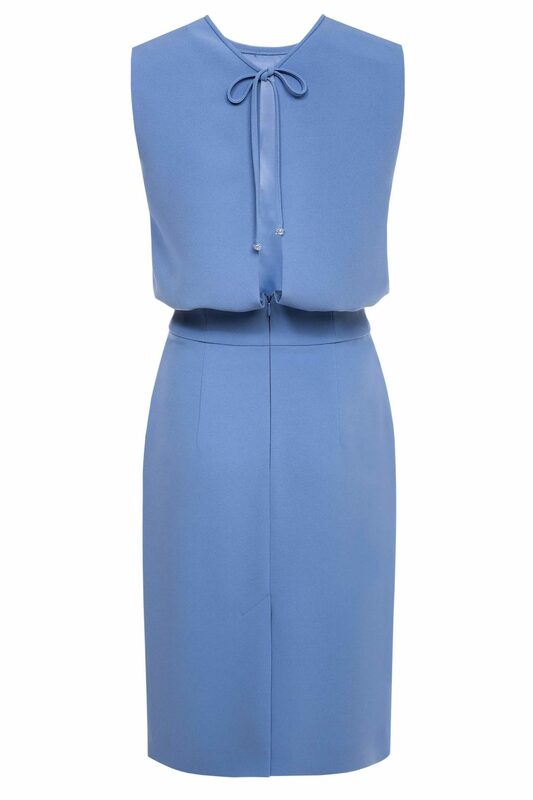 The light blue dress will instantly boost your mood. Made from heavy weight crepe and fully lined for comfort, it is cut for a flattering slim fit, while the bodice has a relaxed fit that creates the ease of movement. Styling tip: The knee-length style is perfect for showcasing statement mules. 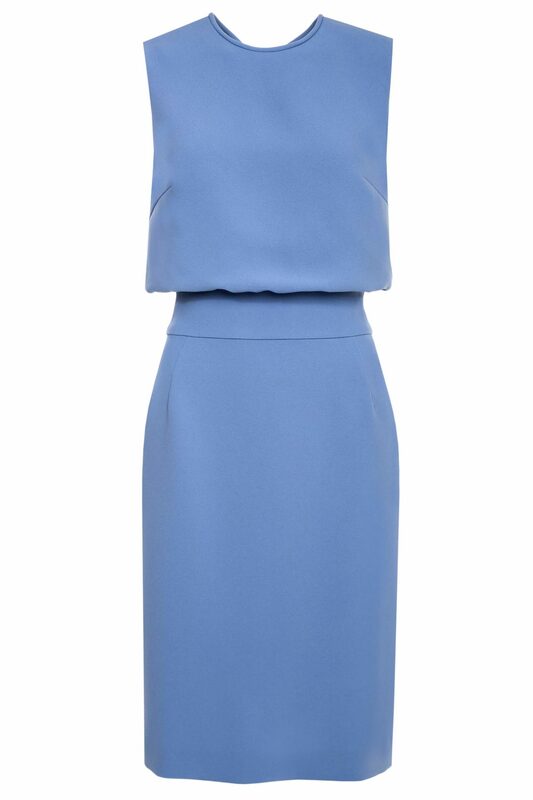 The blue hue looks great styled with white accessories.